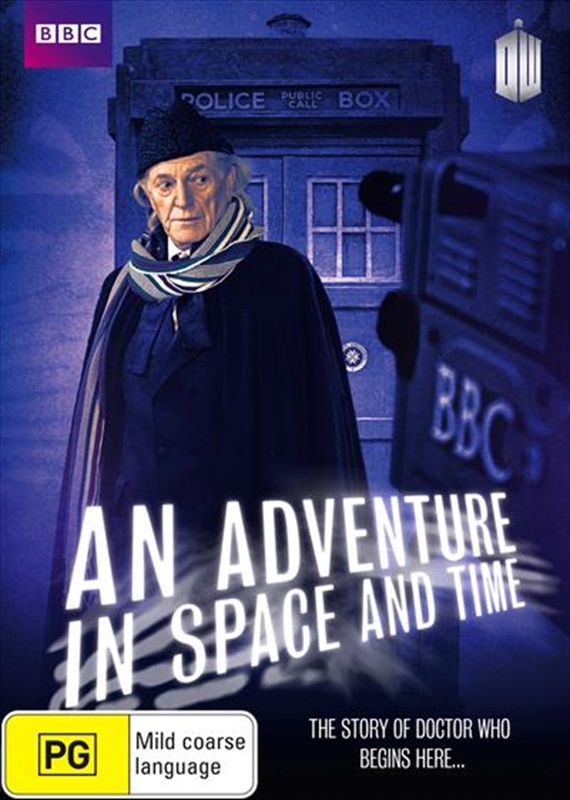 This special one-off drama travels back in time to 1963 to see how the beloved "Doctor Who" was first brought to the screen. Actor William Hartnell felt trapped by a succession of hard-man roles. Wannabe producer Verity Lambert was frustrated by the TV industry's glass ceiling. Both of them were to find unlikely hope and unexpected challenges in the form of a Saturday tea-time drama, time travel and monsters! Allied with a team of brilliant people, they went on to create the longest running science fiction series ever, now celebrating its 50th anniversary.